The iconic K6 red telephone was designed by Sir Giles Gilbert Scott to commemorate the Silver Jubilee of the coronation of King George V in 1935. 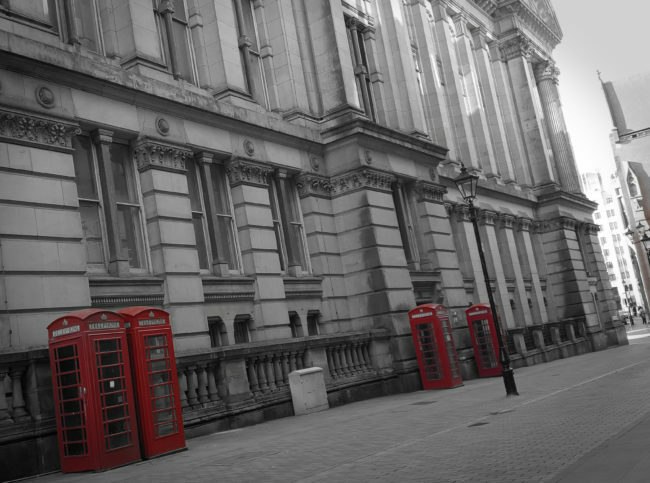 Around 60,000 examples were installed across Britain, which is why the K6 has come to represent the red Telephone Box. Over 11,000 K6s remain, however, most are no longer in use. In Birmingham only a few remain and in fact the last working phone was disconnected only in May 2018 in Temple Row West.